116 Frank Lowe Road, Jonesborough, TN 37659 (MLS #418088) :: Highlands Realty, Inc.
Move-in ready! 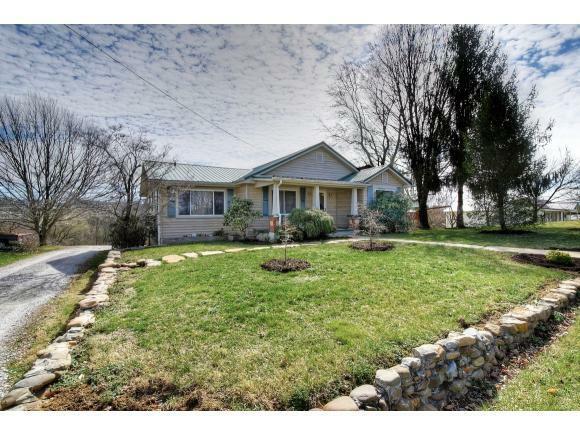 CHARMING FARM HOUSE on 3.74 acres with FANTASTIC VIEWS of the mountains. 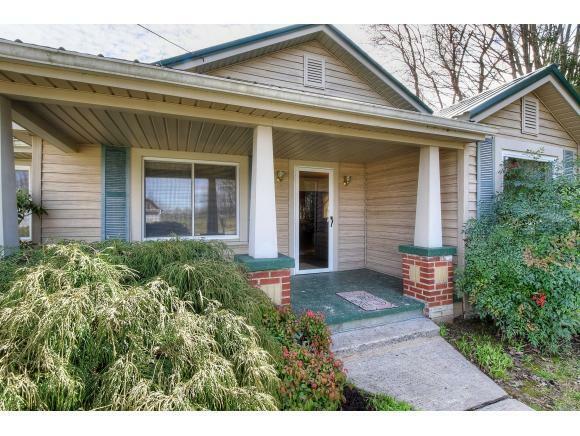 This great home has 3 bedrooms, 1 full bath, large living room with fireplace, dining room, SPACIOUS AND UPDATED KITCHEN, and partial basement with semi-finished room which could be used as an office/den, bedroom or storage. 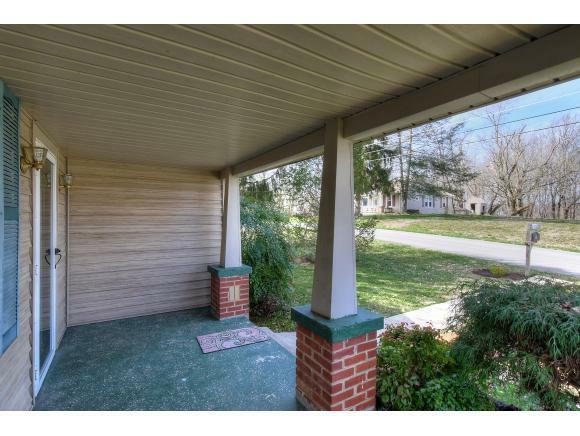 Great outdoor loving space: covered front porch, wrap-around back deck, nice backyard, garden area, orchard and pasture land. 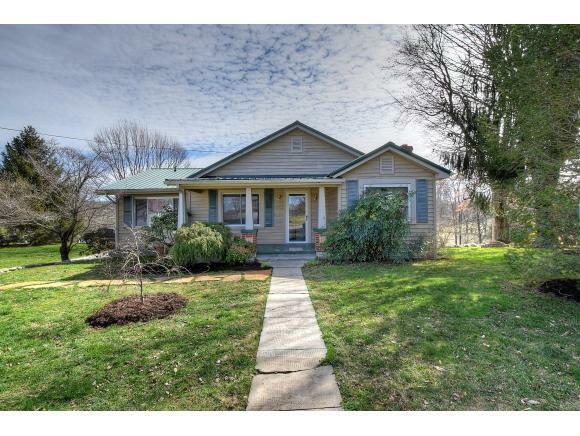 Other highlights are: Hardwood flooring, newer metal roof, new heat pump in 2017, all kitchen appliances stay, storage shed, play set, 2-car carport, 5 stall horse barn, round pen and for peace of mind a 1-year home warranty is included. Located in an area eligible for 100% USDA financing. Listing provided courtesy of Petra Becker of Remax Checkmate, Inc. Realtors.